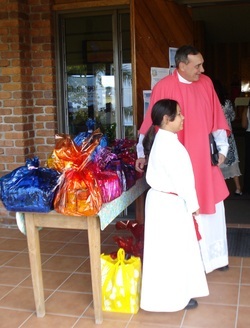 Parish Priest: Fr Stephen Hanly. Mass Time: 7.30 am Sundays. 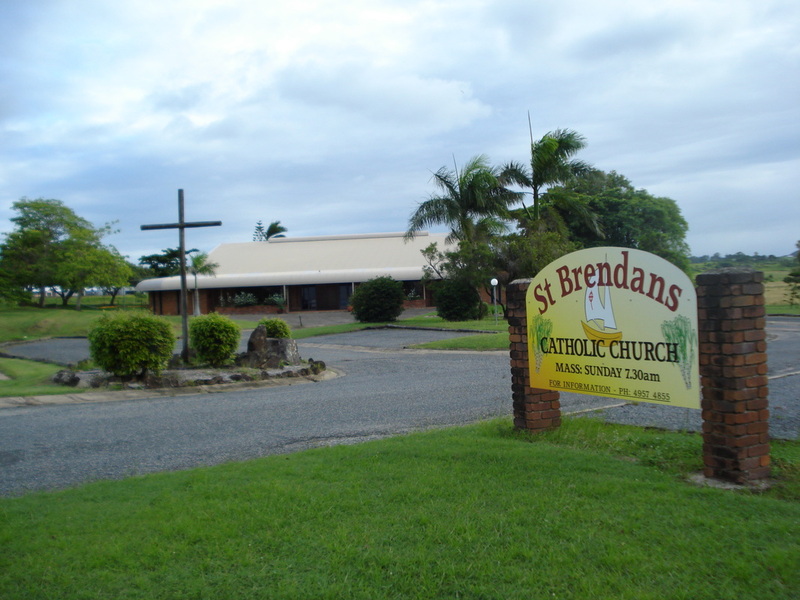 Groups: St Brendan's Church Rosary Group. Tuesdays at 9 am.